Academic research and writing are at the core of university studies. Luckily, whether you are a BA student writing you first research paper or a PhD student working on your dissertation, there is a whole world out there full of articles, blogs and books with hands-on advice. For instance, a few years ago, university newspaper Observant published a great piece with ten tips for writing your BA or MA thesis. Likewise, Gerald Schneider provides advice on “how to avoid the seven deadly sins of academic writing”. And many of you will have encountered The Craft of Research during your studies at our faculty. No doubt, your tutors and supervisor usually also bombard you with all kinds of advice. Here, I would like to highlight four underestimated ways to become a better academic writer. Yes, surprise: reading is key to research and writing. You need to embed your work in a broader literature. Have other scholars written about similar topics? How do you position yourself vis-à-vis their work? What contribution does your work make? But reading also helps to get a better insight into structure and vocabulary used in the field. 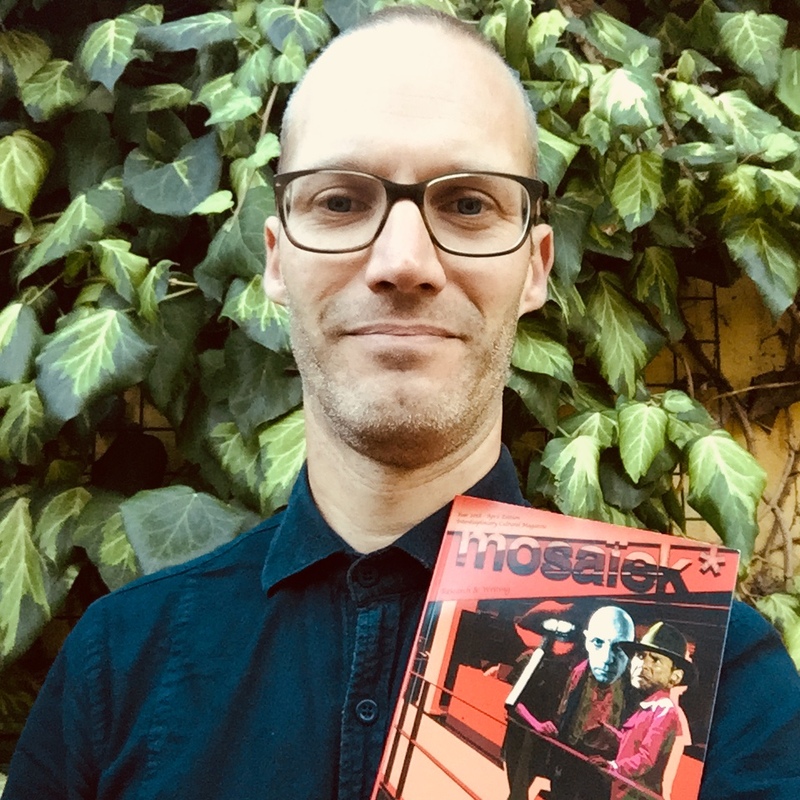 Reading inspires (I wish my contribution to this issue of Mosaïek was as elegant and erudite as John Harbord’s!). By reading other people’s work – academic, but also non-academic work, including blogs, novels and poetry – you also get a feel of what writing you like and how you can use it to develop your own style. This may sound obvious to you, but is it really? In a course that I taught recently, of the 14 students whose paper I failed, only 2 attended my feedback open office hours. Colleagues had a similar experience, hence it came as no surprise that 50% did not pass the resit. Seeking or creating feedback opportunities is key to academic research and writing. This is why your tutors and supervisors present their work at conferences. Note that feedback is not only useful when you fail, but also when you pass. As you progress through your studies, expectations increase. For instance, did you know that students sometimes fail their thesis, simply because they assume that it is just another paper? Like you, I too regularly get stuck when working on my research. When I do, I do not just lie back and wait for some magic to happen. Instead, I check the formal requirements of the publisher or journal that I would like to publish my research with. When applying these requirements to my text, I often bump into mistakes or incomprehensible writing, simply because I look at the text from a different perspective. So, while APA may be a pain, use it to your advantage – and mind you: when we try to publish, we nearly always encounter different requirements, so you should actually consider yourself lucky to just have to work with APA. I see you wondering: “What does PBL have to do with research and writing?” Well, PBL is all about research! Those annoying 7 steps actually replicate common steps of a research process: you start with a puzzle, determine what you know and what you do not know about the topic, and develop one or more research questions to guide your research. Studying different sources will help you to answer those questions and come to a conclusion. I know that this research process is not always replicated in every course – in fact, scholars have referred to an “erosion” of PBL. But you play a role in this yourself by following those steps and by asking your tutors to do so as well. To round off, you may think that this is all very useful for all the academic papers that we have you write at FASoS, but other than that, why should you bother? Well, did you know that most FASoS alumni end up in jobs where they have to judge existing research and need to engage in research and writing themselves? It is likely that you end up writing reports for art institutions, governmental bodies or companies (e.g. ). Or maybe you become a journalist, like former Arts and Culture student Marcia Luyten and former European Studies student Melle Garschagen. So, keep on practicing your research and writing skills! Patrick Bijsmans is assistant professor in European Studies. His teaching duties include coordination of the BA ES courses An Introduction to Academic Research and Writing and the Bachelor Thesis. Patrick has (so far) supervised nearly 200 BA and MA theses. His research interests include media, Euroscepticism and the European public sphere, as well as issues related to teaching and learning. This contribution previously appeared in the April 2018 issue of student magazine Mosaïek, which was fully dedicated to research and writing. The current version was adapted for online publication. ← What place for lectures in the Problem-Based Learning process? 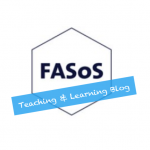 The FASoS Teaching & Learning Blog is a platform for the exchange of ideas, best practices and opinions. FASoS offers BA and MA programmes in Arts and Culture and European Studies. Visit the faculty website for more information about our BA and MA programmes.